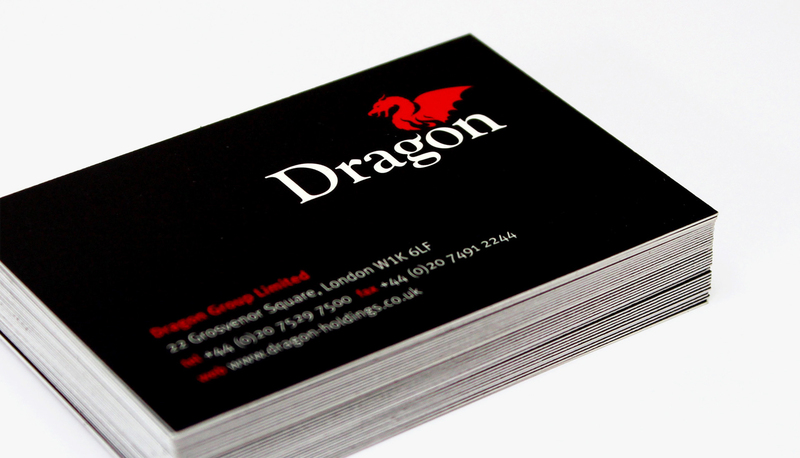 Established in 1995, Dragon is a privately owned group of companies with interests in international mining finance and management. The group required a brand that better reflected their growing stature. Established and business-like, yet fresh and of today. The brand was extended through into a corporate brochure designed to have coffee-table appeal.